Oh crap! Well, not much we could do about it except sit down and work out our options. What if only one seat became available? Or two? To complicate matters I had booked an AirBnB, and it was being managed by a local agency and I had to checkin by a certain time. We had to get on this flight or the next to make the deadline, but both were fully booked. We made our way to the gate to wait for boarding, letting the attendant know we were there. She told us that there were eight people on standby. As checkin closed, we were called over and told sorry, no seats for four of you. I then pleaded, saying if there was even one seat, we would split up. We waited again, and one seat became available, so Simon got a gig. The only issue was that all our bags had been tagged randomly, and they could only load the one attached to his ticket – which we knew wasn’t his! 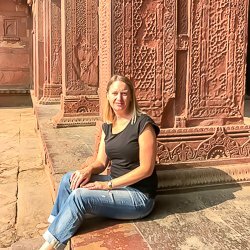 I had his bag allocated to me – we could tell by the weight and because my surname is different. Simon got allocated the coveted seat 1A while myself and the kids went back to waiting. The final call was made. Another airport person came over and seemed to close off the flight. The first person we were dealing with came back, much discussion between them ensued. Then she called us over again. We were on! Three people who had checked in had not presented to the gate. Woohoo! Only downside was our luggage was not guaranteed to make the flight! Oh well, at least we would be there! 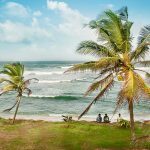 We grabbed our boarding passes, ran out the doors, jumped on the bus and breathed a sigh of relief. Just as the bus doors closed, we looked back inside and realised how lucky we were. There at the gate were two people, running late for their flight, but we now had their seats! One minute earlier, we would have still been in Berlin. On arrival in Krakow we stand nervously at the baggage carousel. Did our bags make it? Around the corner came Bailey’s bag – but maybe that was the one Simon had? Then my bag appeared, with the other two close behind – and we almost jumped for joy! Krakow was cold, really cold. The temperature on the outside of the airport said 7° Celsius. We tried to work out the buses, but it appears that the one we needed ran only once an hour and we had just missed it. It was way too cold for us to wait for the next one, so Uber it was. We were concerned about fitting into the car with all our luggage but we managed it and at least had a warm trip into town. We grabbed the keys to our apartment from the local agency. 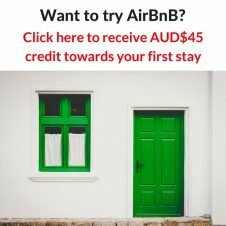 The email I had been sent by the AirBnB owner said they could do bookings for us. She just forgot to mention that their English is almost nonexistent. I had hoped they could organise our train tickets to Budapest. Oh well, it was now first job tomorrow. We settled in, turned on the heaters and washing machine, then rugged up to get our bearings in the local area. We were only a few minutes walk from the centre of Krakow, and enjoyed the many squares as the sun went down. During our walk we came across the Hard Rock Cafe, and to my never ending chagrin, I was out voted and we went in for dinner. I find HRC overpriced everywhere, but Simon likes to add to his t-shirt collection at each one we come across. 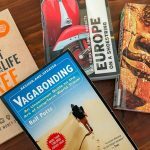 On this trip he can’t buy a new t-shirt at every one – it would be way too much to carry – so instead the goal seems to be to eat at each one. Urgghh! One of the many old churches. This one has two different types of building materials as it has been partially destroyed and rebuilt. The next morning it’s straight to the train station. All my worries about not being able to get a train ticket to Budapest were unfounded. The hardest part was finding the right counter to purchase international tickets. It cost about $150AUD each to book a six-berth couchette compartment for the four of us. We could have done it slightly cheaper, we that would have left the two extra beds open for others to purchase. 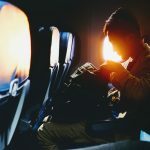 I had already researched flights, and knew there were no direct flights, and the cheapest were over $300 each, so I was happy to pay the extra to secure the whole cabin. 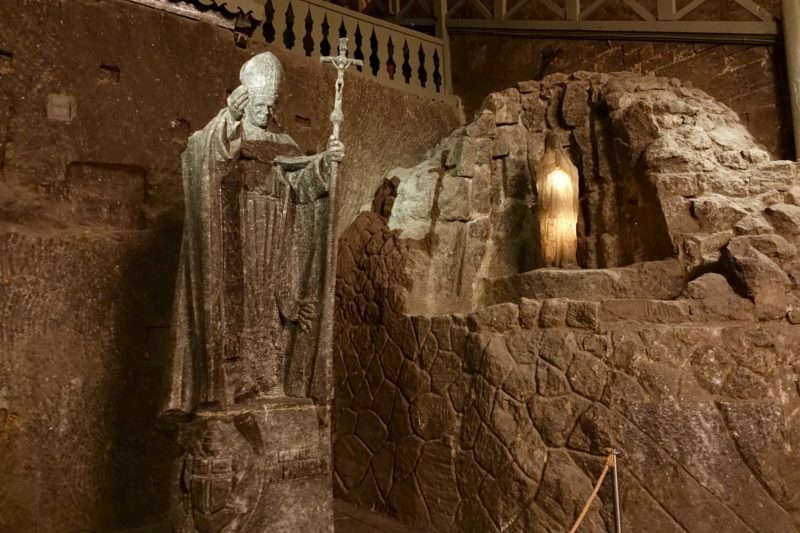 Now that we knew how long we had in Krakow we could organise our Auschwitz tour, and since we were leaving at night, we had time to also fit in the Wieliczka Salt Mines too. With all the boring stuff done, we were looking for a way to explore the town. 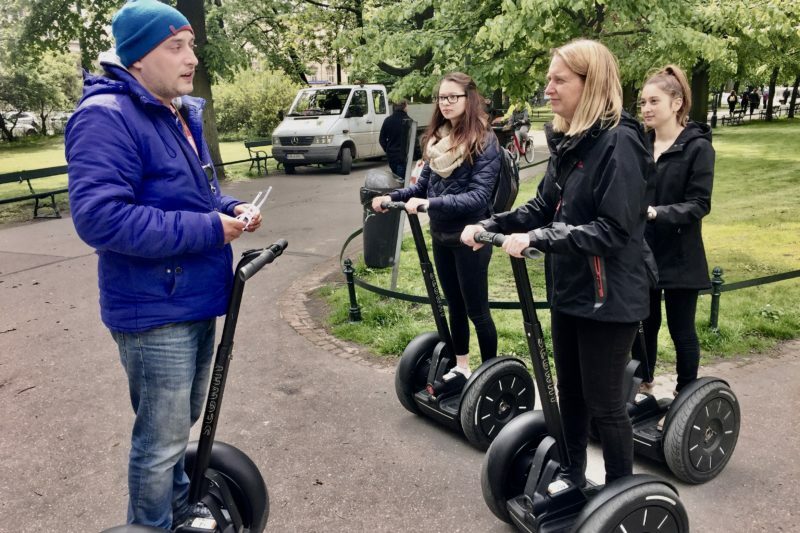 The kids really wanted to try out Segways, and here in Krakow the price was not completely over the top – about $50AUD for a 90 minute guided tour. It was so much fun zooming around the town. The only problem was it was getting colder and colder. My four layers of clothing weren’t enough, neither were my fingerless gloves. By the time we finished both my hands and feet were completely numb. We retreated to the nearest coffee shop to defrost. Listening to the Segway instructions. Monument to Jan Matejko, 19th Century artist. 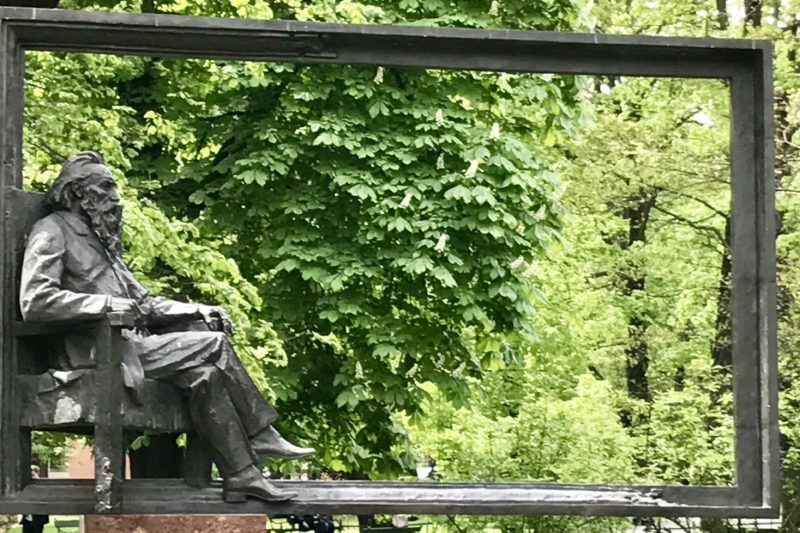 According to our guide, he is pictured in a chair because he was well known for being lazy. On getting back to our apartment that afternoon disaster struck! The internet had stopped working! I couldn’t read the Polish notification we received, but I am guessing we hit the quota and they needed to buy more. With two bloggers and two millenials in the house, this was not ideal. Out I went again to stand outside the coffee shop and email the agency. Still no response and no internet by dinner time when I was able to check my emails again. The only saving grace was the semi-finals for Eurovision were on TV that night distracting us from the lack on internet! 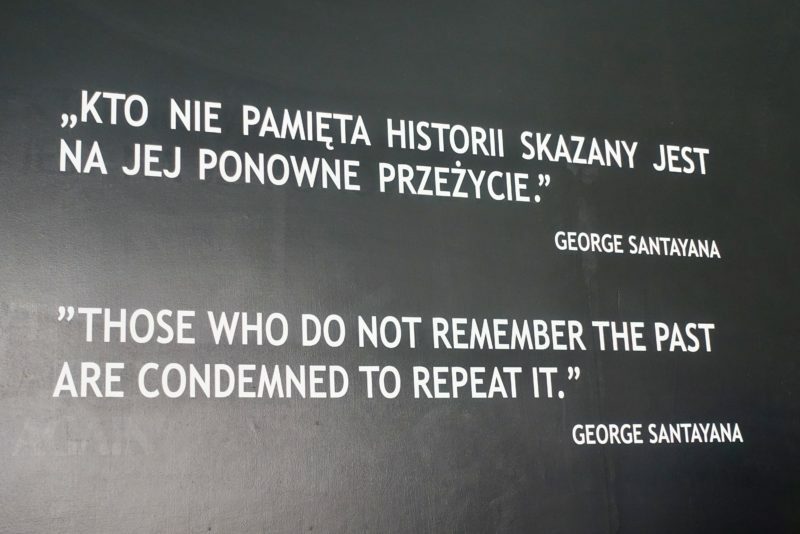 The next day was Auschwitz day – the whole reason we came to Krakow. First, though, we spent an hour in the coffee shop catching up on mandatory blogging tasks and boyfriends! 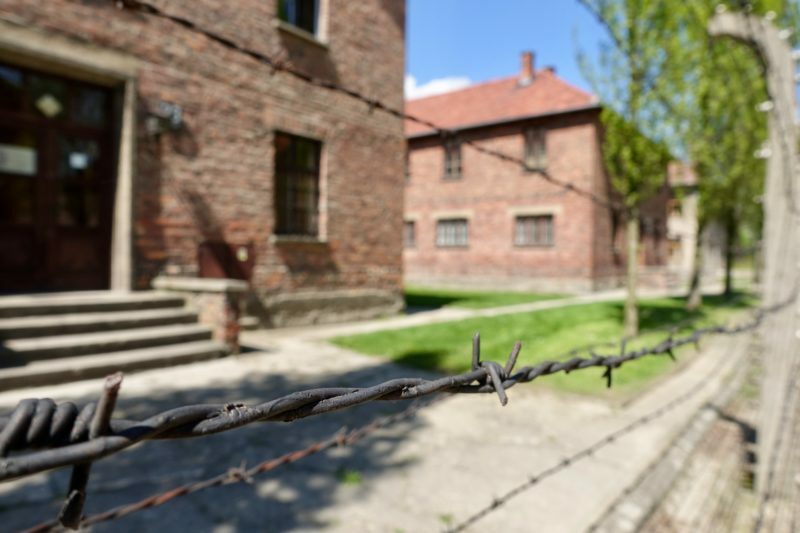 It is about a 90 minute drive from Krakow to Auschwitz. We firstly stopped at the Auschwitz 1 camp and a specialist guide took over for our tour. We got to walk through the camp and see the original buildings. Some had been set up as displays, others had been maintained as they would have been left. Here we got to visit the one remaining gas chamber. This was the first one, and by the end of the war was no longer in use and had been dismantled inside. The structure remained, and the internal parts were rebuilt after the war to show how it was. Auschwitz 1. It has a sinister peacefulness about it now! The barbed wire is a constant reminder. The second part of the tour was to the Birkinau camp. There is not much left here that is original as it was mostly destroyed by the Nazi’s in the last few days of the war. What is apparent though is the sheer scale. There are hundreds of chimneys still standing as far as the eye can see. The wooden huts around them were burnt to the ground, but these were still standing. 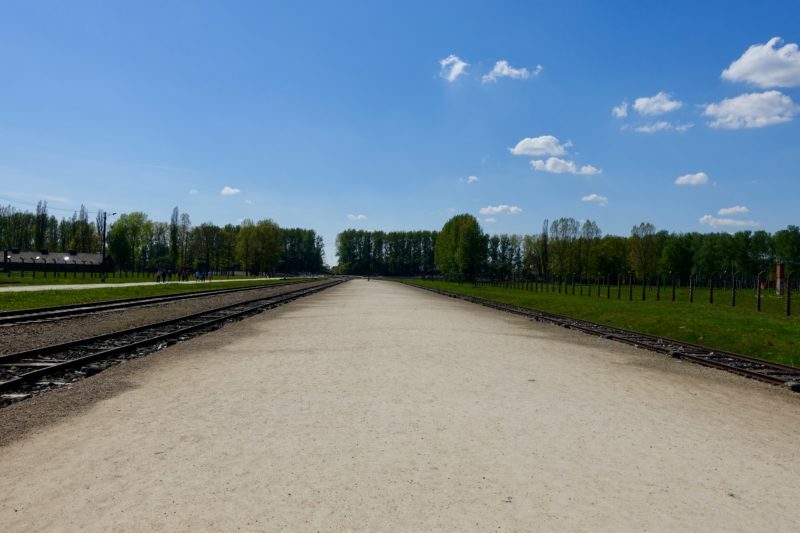 It is also chilling to see the railway siding were arrivals disembarked and went through “selection”, then the road where more than 70% walked straight to the gas chambers. The road to the gas chambers, which were located just past the trees. 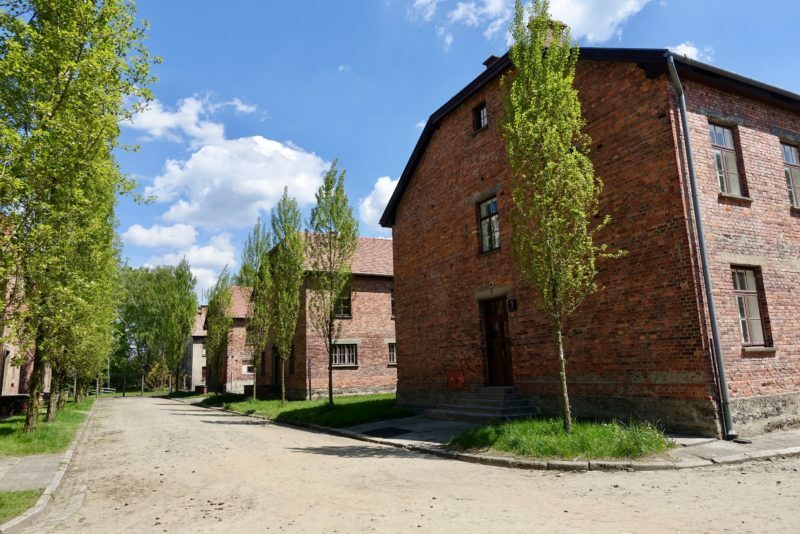 After the blue skies and warmth that greeted our day at Auschwitz, we woke the next day to rain. First stop was again the coffee shop. Still no internet and no response to my email! Checkout is next, and we deposit our luggage for the day. The girl there this time did speak English and asked about the internet. Clearly they had received my email. After I said it hadn’t been resolved, she went to check with her boss. The response was “he forgot” with a shrug. Not great service! I wrote a long message to the owner! 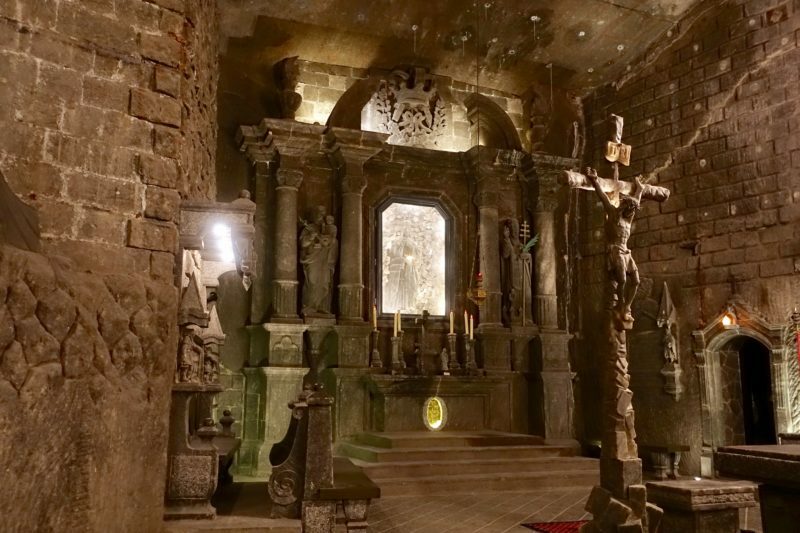 The Wieliczka Salt Mines were only about half an hour bus ride from Krakow. We then had to avoid the rain as much as we could while waiting to get inside. 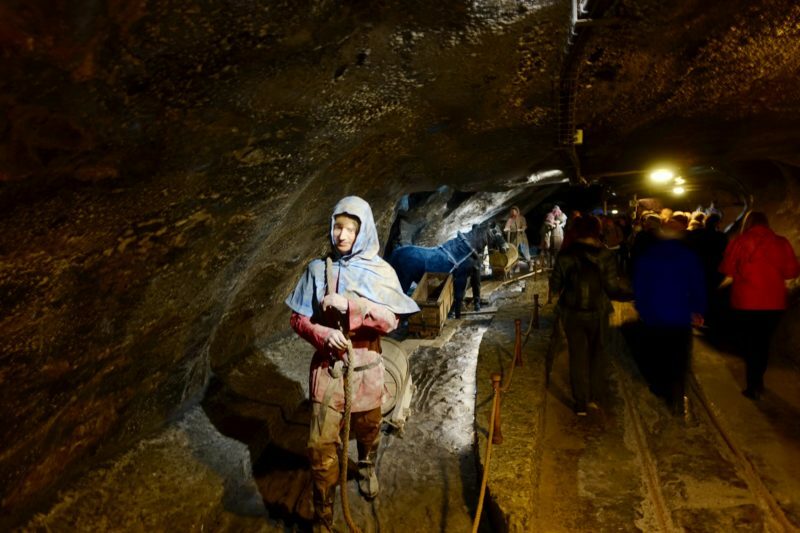 We spent about 90 minutes looking around underground at only a small portion of what are still working mines today. Some of the chapels that have been cut into the salt are absolutely stunning. 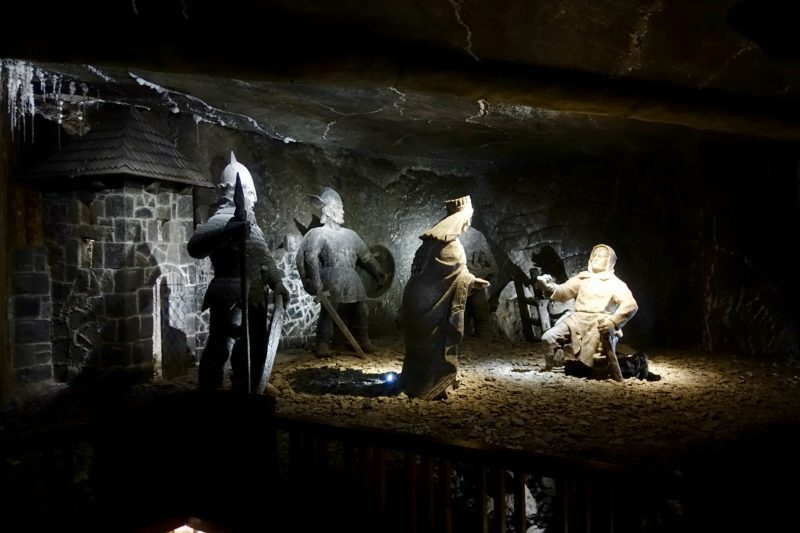 An old diorama made of salt by the miners. This one is about an old legend telling how the salt appeared in the area. Pope John Paul II made of salt. 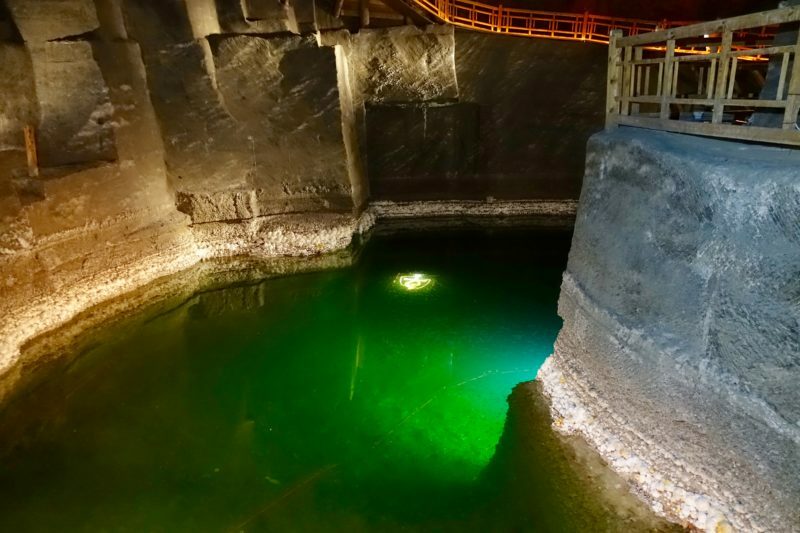 An underground lake in the mines. Wouldn’t want to go swimming though. Water temperature is just above freezing. 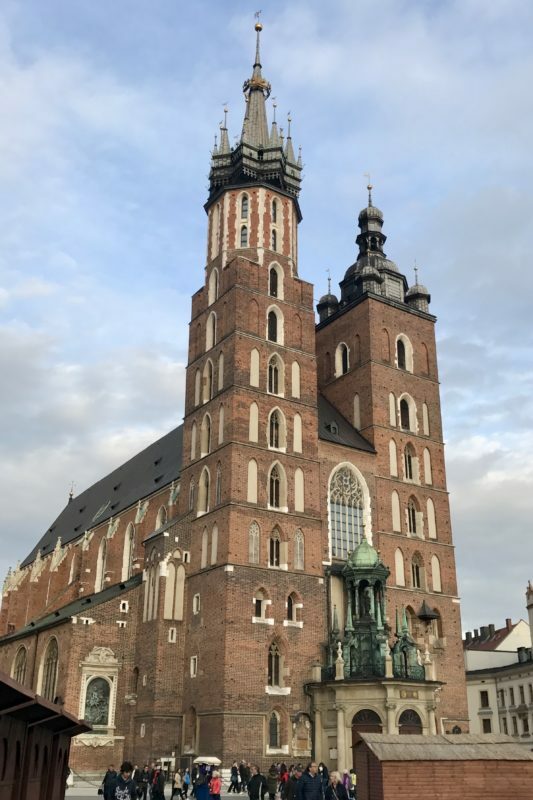 We arrived back in Krakow mid afternoon so enjoyed a late lunch then walked through the old town revisiting some of the sites we had briefly seen on the Segway tour. 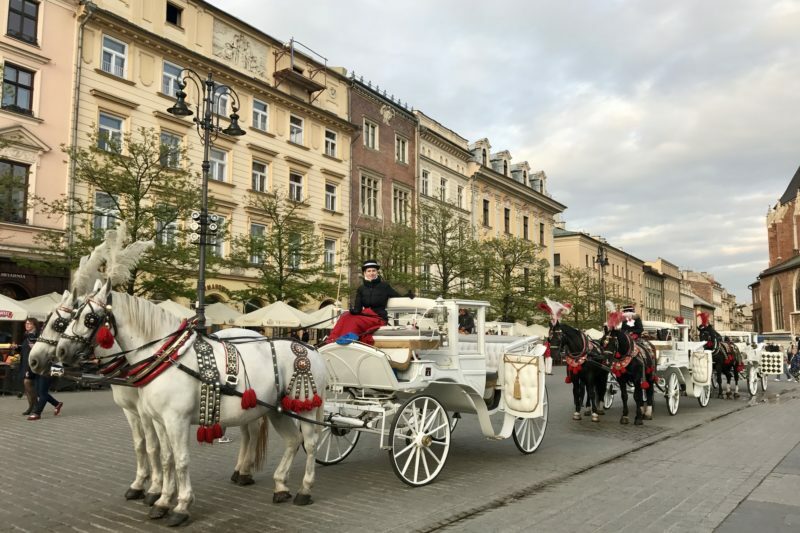 These lovely carriages are everywhere in the Old Town offering rides to tourists. 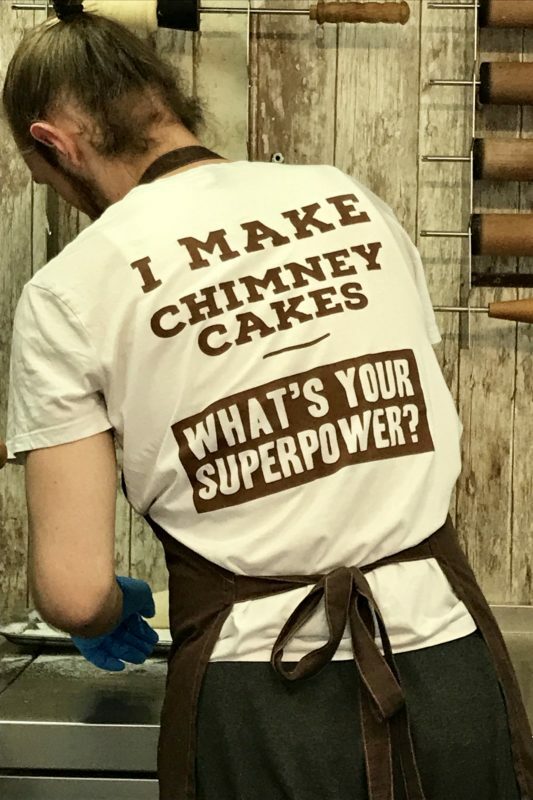 We came across a chimney cake stand, and just had to try them. Bailey and I got the traditional style. MacKenzie and Simon had the cakes made into a cone and filled with ice-cream! 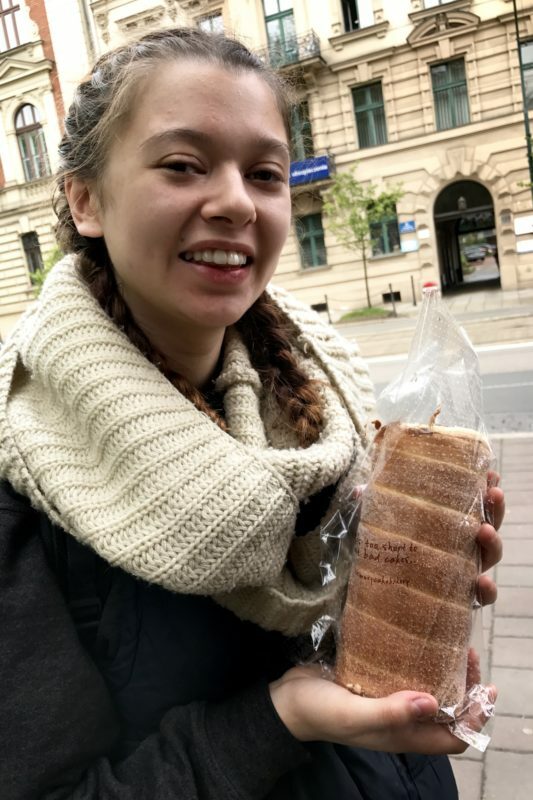 Bailey with a traditional chimney cake. The middle is hollow. Soon enough we decided to pick up our luggage and head to the railway station. I knew we would wait a couple of hours, but it was right next to a big shopping centre, and the kids wanted to shop! I was happy just to sit and use the wifi to catch up on some bits and pieces. The train arrived exactly on time and we gratefully sank into our bunks. It wasn’t long before we all were asleep, to wake up in a new country on the next part of our trip. Krakow has a really nice feel to it. It’s small and really easy to get around on foot. 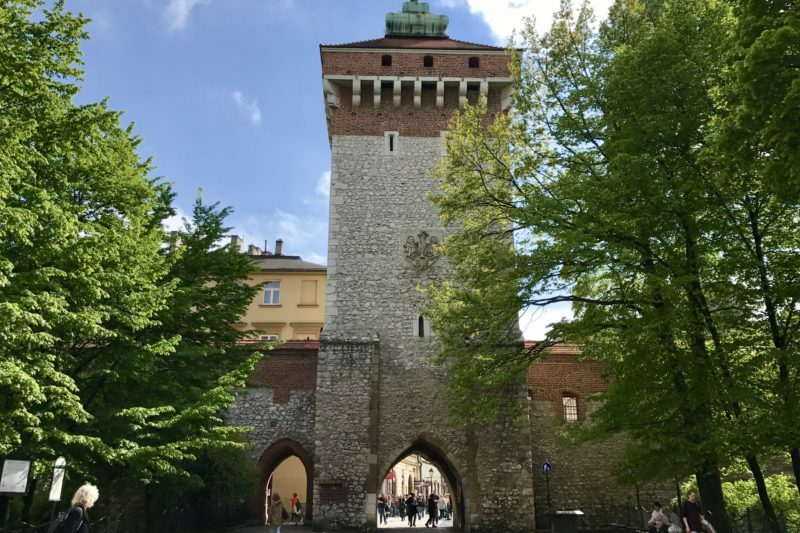 We perhaps needed one more day to see a few more of the main attractions such as Wawel Castle and Schindler’s Workshop. Prices were relatively cheap. Coffee and cake for all four of us was about $16AUD, main courses at a restaurant about $12AUD per person. There was no need for public transport as we were able to get everywhere we needed to go by walking. There were trams running around the outside of the Old Town though if you needed to go further afield. Wifi was plentiful – as we discovered more once we had no internet back at our apartment. 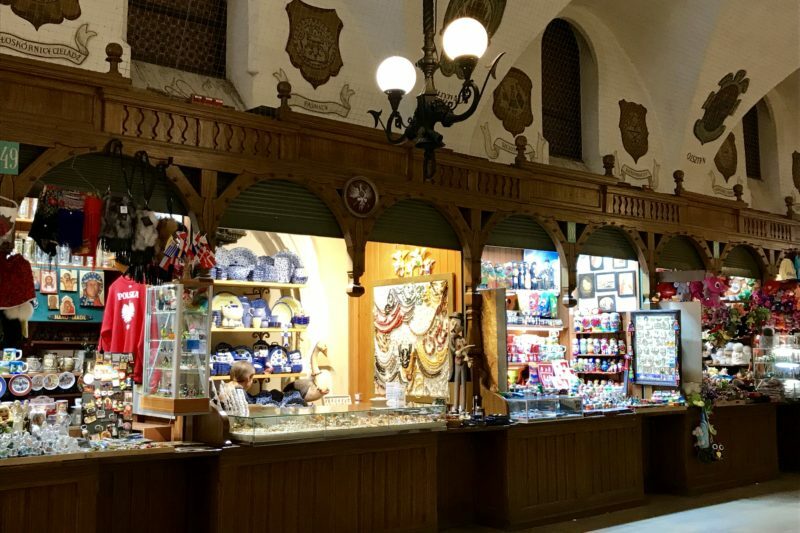 Almost every attraction, shop, restaurant had it available as well as the railway station as we waited for our train. There was even wifi available in one of the parks outdoors. Note: while the website above belongs to the company we used, prices do not seem to be the same as in the store or on their brochures. Check with them before booking. Krakow is such a beautiful city! And is the second largest and one of the oldest cities in Poland. It’s weird you found it “small”. But, I am happy that you liked it in general. 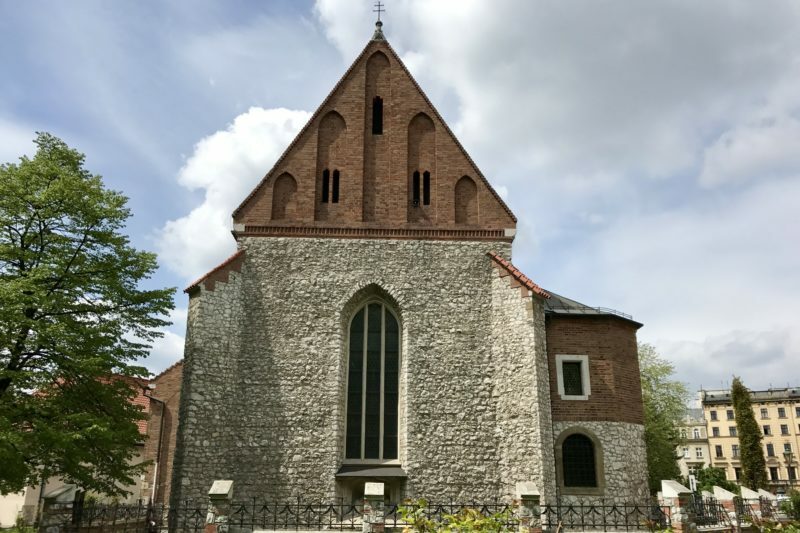 You should visit more cities, Poland has so much to offer. Thanks Julita! 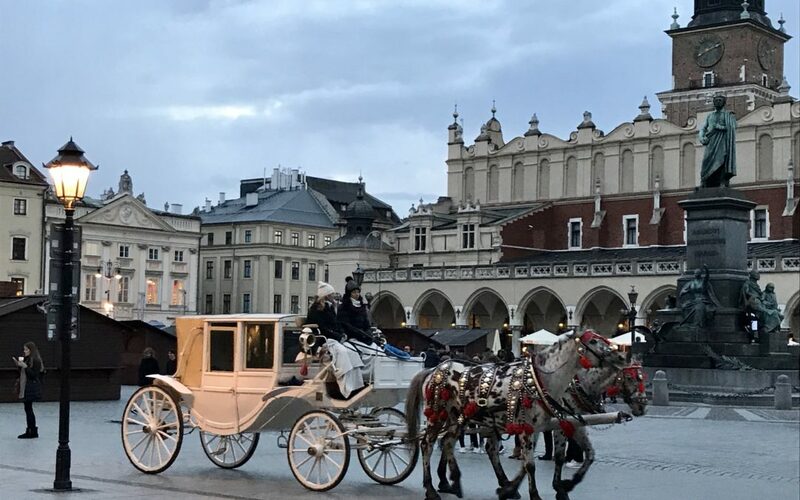 Yes, Krakow is beautiful. I would absolutely love to visit more places in Poland! This time I only had a small amount of time, but I will be back. I’m sorry I called Krakow small. I think I need to re-word that! I was referring to the Old Town, within the old city walls where most tourists will visit. After a rocky start with overbooked flights, sounds like you enjoyed Krakow. 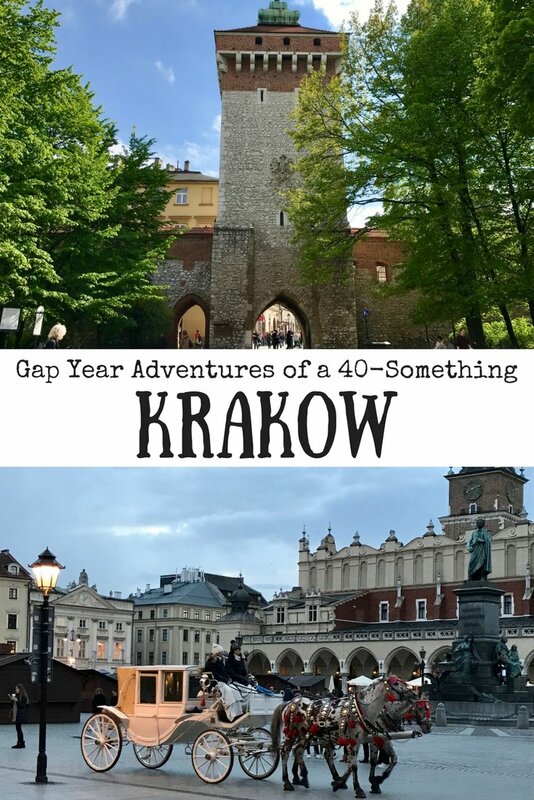 It’s been an eternal regret, not going to Krakow when I was living in London (your blog post hasn’t much helped!). I’m glad you all (and your luggage) made your flight. Crisis averted! Thanks LC. 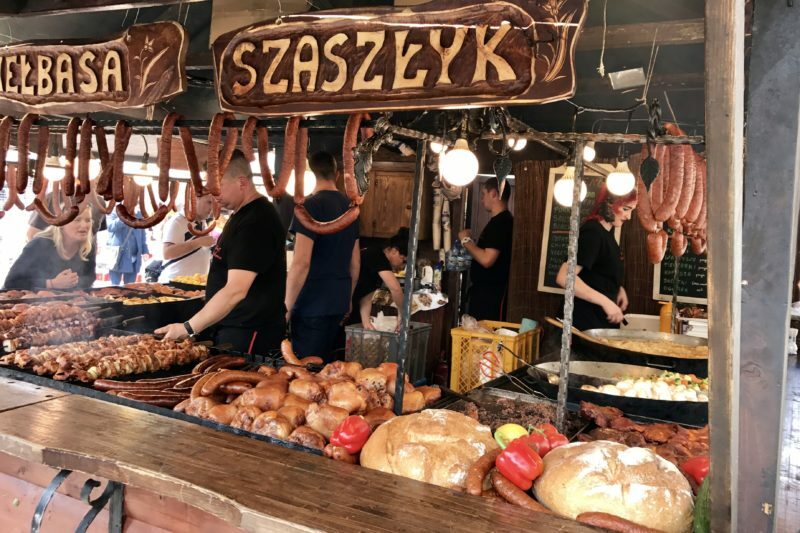 Yes, Krakow would have made a perfect weekend getaway from London! 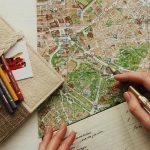 I’m sure you will be back in Europe before you know if and you can add it to your list!